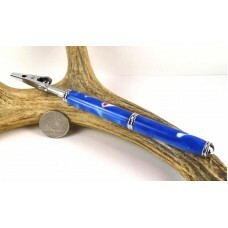 We have a wide variety of other items including Bottle Stoppers, Bracelet Assistants, Kaleidoscopes, Laser Pointers, Letter Openers, Mini Stylus, Perfume Pens, Pill Boxes, Purse Hangers, Razor Handles, and Seam Rippers. 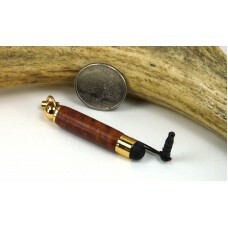 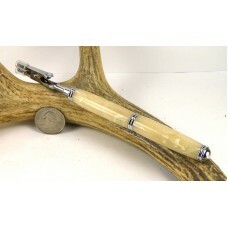 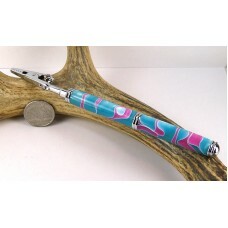 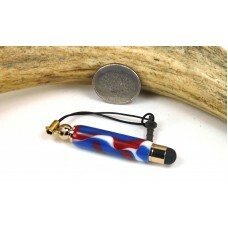 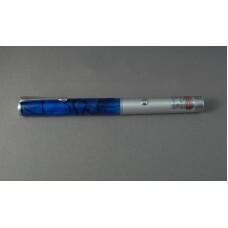 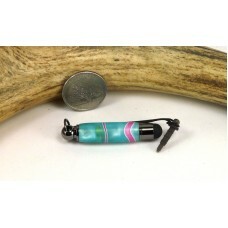 A small stylus with a 2" nylon lanyard with silicone plug for attaching to any earphone jack. 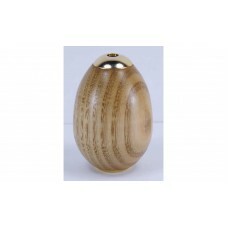 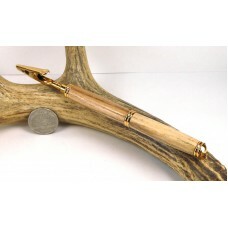 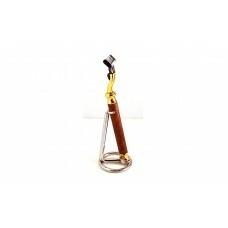 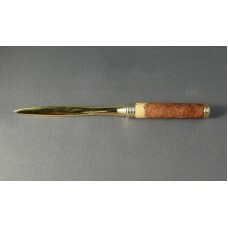 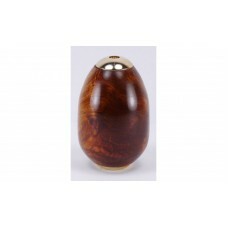 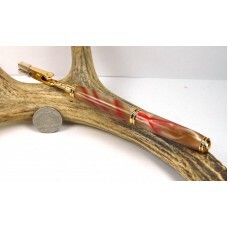 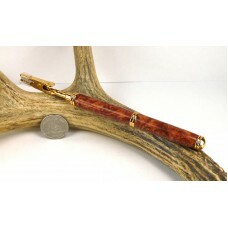 The ru..
Made famous by Art Deco masters and so highly prized, it's often sold by the ounce, Amboyna burl i.. 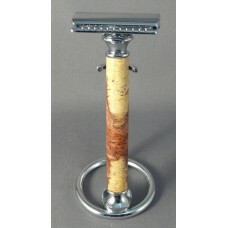 This razor handle is designed to use the Gillette® Mach3® razor one of the most popular razor blades..
A safety razor is a shaving implement with a protective device positioned betwee..